/Journals /Do you offer stickers for your journals? Yes! 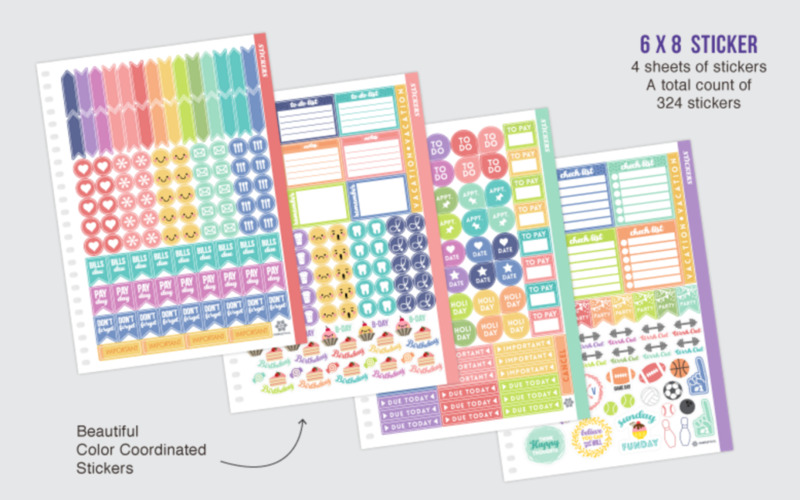 You can choose to include colorful stickers to dress up and organize your journal. You’ll find brightly colored tabs, boxes, alerts and lists in addition to cute decorations for special occasions, birthdays and more. 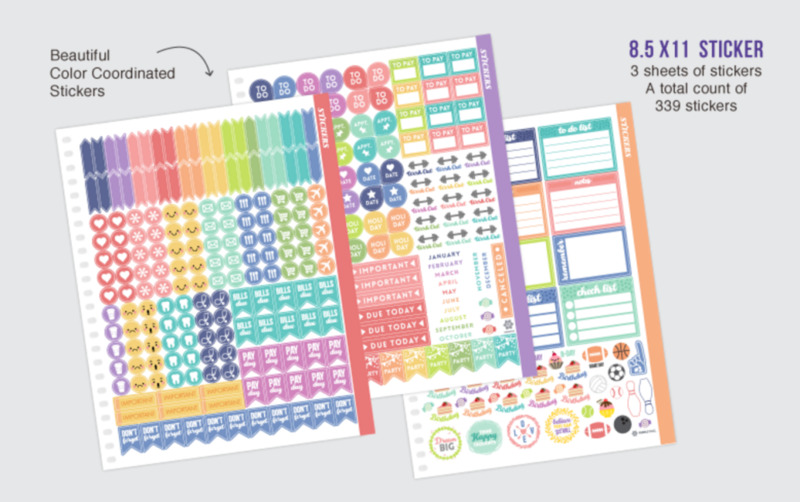 When ordered with a journal, stickers come neatly attached inside your journal for convenience and ease of use. 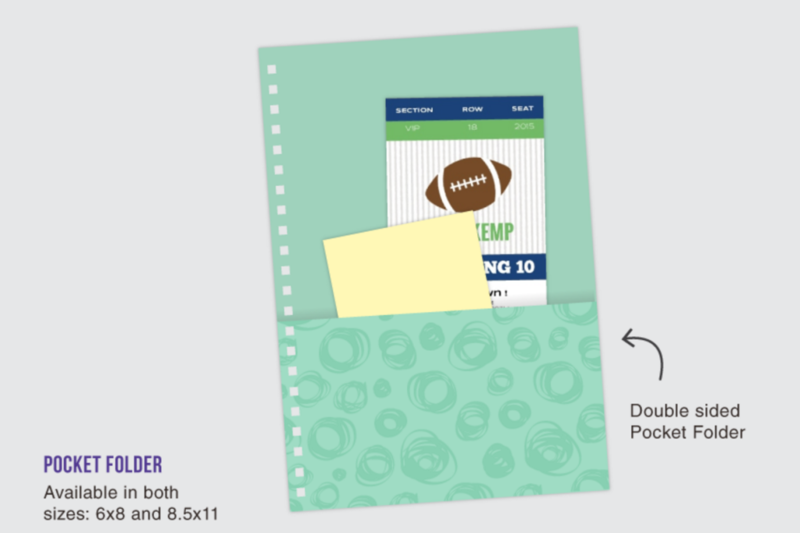 An add-on option for a sturdy, laminated pocket folder is also available.